Author: Illymarry. Source: Wikimedia Commons. Our modern concept of time is mainly societal and artificial. 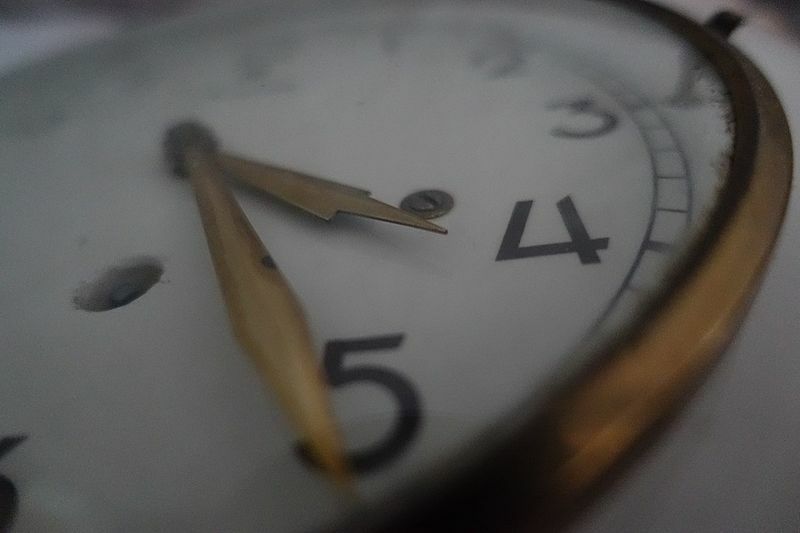 A few of our units of time derive from natural cycles, but many are totally arbitrary. Our day is defined as one cycle of light and dark … but starting where? The length of a month was originally based on a “Moon” or the period of a lunar cycle …. 28.5 Earth days. We can start at a full moon, or new moon or any other point in the cycle we want! The number of days in a month gradually changed in order to adapt to it to the length of the year. The extra days needed to merge 12 months into 365 days were spread randomly among the months. 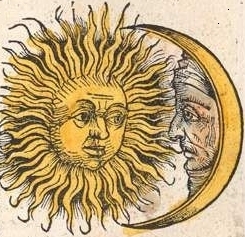 Scan from original book, Nuremberg chronicle, Hartmann Schedel, 1493. Surce: Wikimedia Commons. A year is defined as the time it takes for the Earth to complete one orbit around the sun …. Approximately 365.25 “standard days”. Again, where do you want to start measuring the year…. Summer Solstice or Winter Solstice or an equinox? How about something in between? The Chinese New Year happens in March on our calendar. Our current calendar starts in January because Julius Caesar wanted the calendar to match the political world. He started the year when the Roman Consuls took office for a “one year term. Oh yeah …. When do you want to start counting the years? From the day of your birth, the start of the Han dynasty, the crossing of the Red Sea, or something else? Any of these choices are valid …. You just have to get everyone to agree so you can keep track of holidays and appointments. By the Chinese calendar, it is the year 4716. This is based on the calendar created during the reign of Emperor Huang Ti and started counting during his reign. The Hebrew (Jewish) calendar counts years from their calculation of the moment of creation. By that system, it is now the year 5775. The currently worldwide accepted calendar is based on a system of months dictated by Julius Caesar (around 46 B.C.) It was adjusted slightly by Pope Gregory XIII in 1582 and changed to count years from about when Jesus of Nazareth was born. 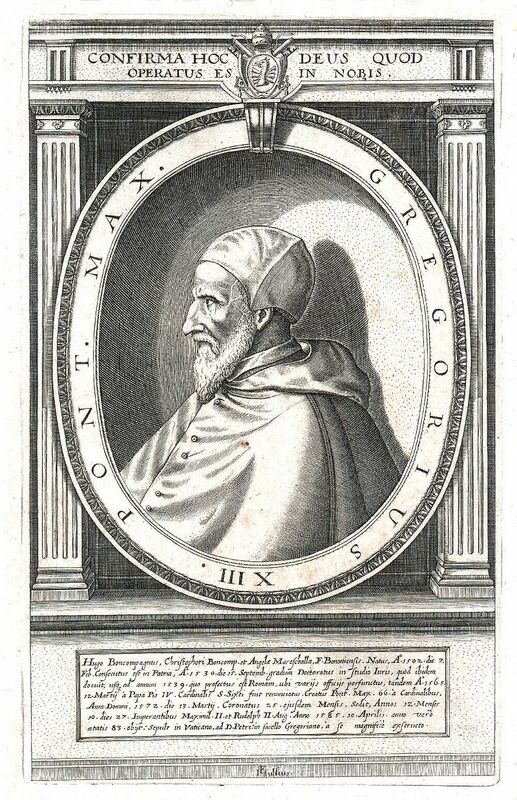 Gregory XIII, Pope (1502 – 1585). Source: Wikimedia Commons. Now … Why 12 months in a year?? What about hour, week, and 60 minutes in an hour? Where did they come from??? ?